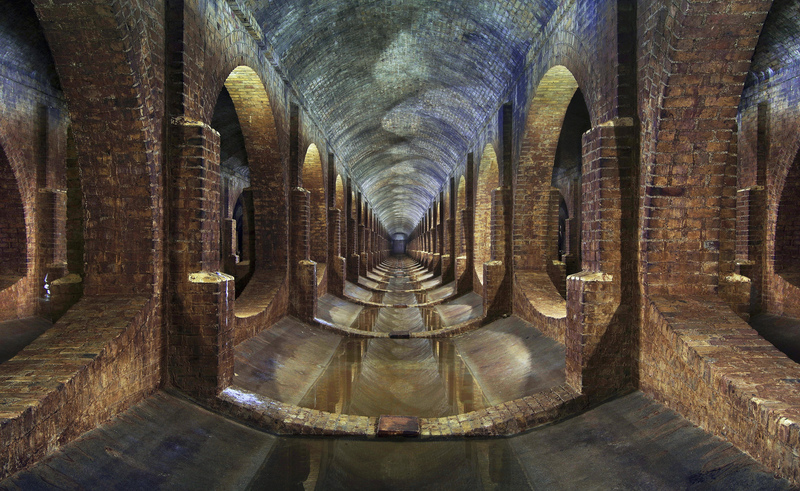 The winner of the Arcaid Images Architectural Photography Award has been announced at the World Architecture Festival in Berlin, with Matt Emmett taking the top spot with his rather mind-bending image of a covered reservoir in Finsbury Park, London. Designed by the East London Water Works Company back in 1868, the Finsbury Park reservoir marks the first occasion a historic location has been selected as a winner of the Arcaid awards, but Emmett’s image captured the imagination of the judging delegates at the festival. One, Dr Eva-Maria Barkhofen, likened the shot to a Piranesi – an 18th Century Italian artist famed for his depictions of fictional, Kafkaesque prisons. Emmett will be presented his award along with $3,000 in prize money during the public ‘Building Images’ exhibition, planned for February 2017 in Sto Werkstatt, London, alongside the other 19 shortlisted entries from around the world.